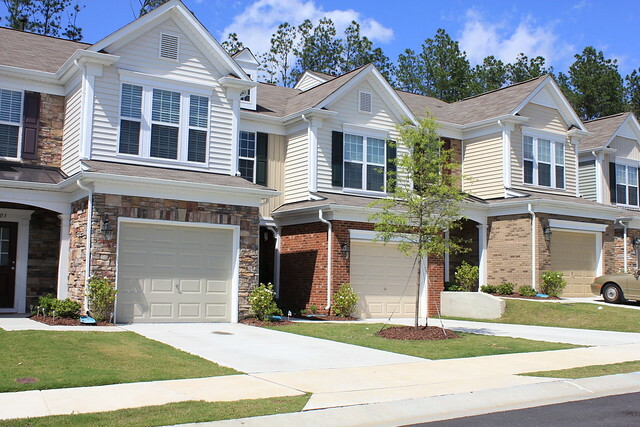 Davis Village in Cary North Carolina is a new community, finished in 2012, by Pulte Homes. 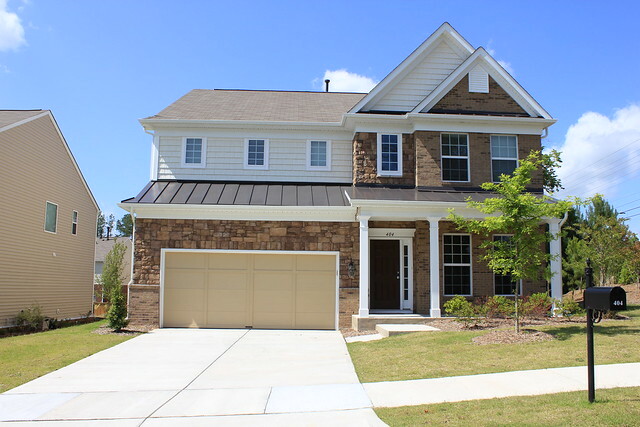 This neighborhood opened and closed out quickly, due to price point and a great location at Davis Drive and Morrisville Parkway. 50 affordable townhomes in the 170,000–$180,000 range sold out in a few months. 19 detached homes sold in less than 6 months as well. 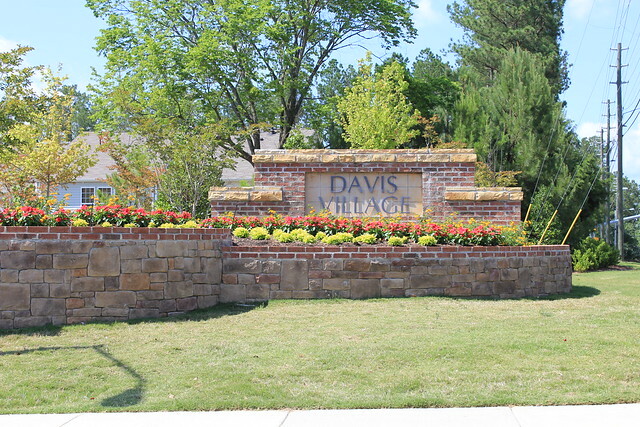 Detached Home Sales in Davis Village, from Wake County Revenue Department. 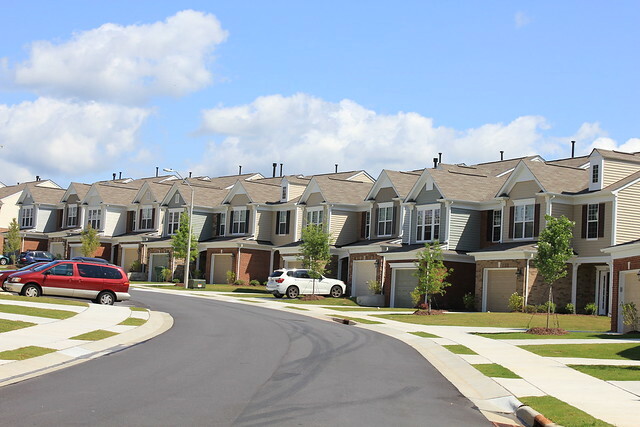 More information on Wake County property taxes and fees.